The Bay of Fires - Courtesy © roboriginal - Fotolia.com The Bay of Fires - Courtesy © roboriginal - Fotolia.com. With summer fast approaching, if you haven’t started considering locations for your summer vacation, what are you waiting for? Booking now offers the opportunity to grab some of the very best deals to a range of fabulous locations around the world, but what if you want to go all out this year, travel further afield and in turn spend a little bit more money? Where do you start? Where will you go? Fortunately help is at hand as detailed below are five of the world’s most exotic locations that will hopefully give you a little inspiration at the same time as providing locations that you may never have considered previously! 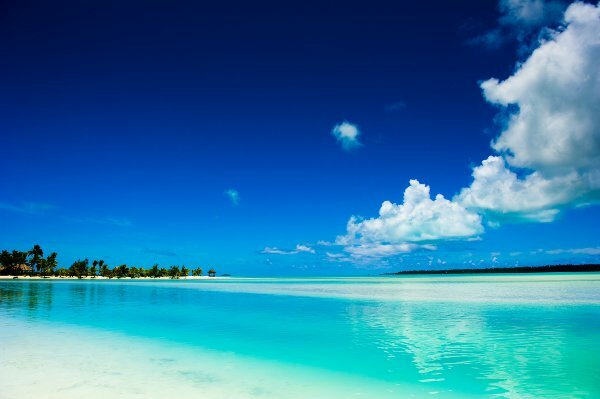 Often referred to as the ‘secret of the Pacific’, the Cook Islands can be found halfway between New Zealand and Hawaii, offering stunning scenery that you will be hard pushed to find anywhere else. A collection of volcanic islands, holidaying here will see you benefit from white sandy beaches, crystal clear ocean and scenery in the form of jungles, volcanoes and stunning coral reefs. Rarotonga is the largest island and home to the airport. This is a popular island to use as a base from which boat trips can be taken to many of the other islands to explore all that they have to offer. 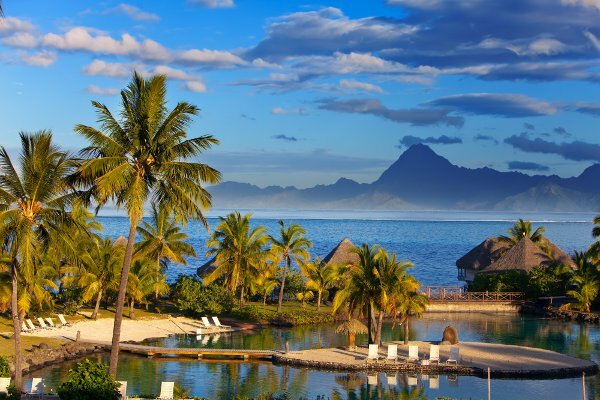 If you have always dreamt of staying in a resort where your bungalow or apartment was situated directly over the water then Tahiti is the summer holiday location for you. Enabling you to step out of your bungalow and be embraced by the glorious sunshine and a view that stretches right across the ocean each and every morning is an exotic retreat personified. Eight hours from Los Angeles, you probably couldn’t get further away in terms of lifestyle and culture. The South Sea Islands are most commonly inhabited by tourists as they offer the picture perfect scene you expect from an exotic holiday location. 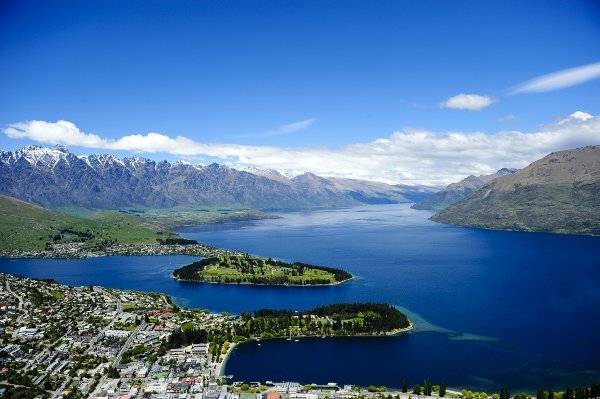 If you want peace and quiet coupled with stunning surroundings then New Zealand’s South Island might be right up your street. There is arguably no better place in the world to get away from it all and experience wildlife and scenery on your doorstep. Mountains, glaciers and awe-inspiring coastlines make great photo opportunities whilst activities such as skiing, diving and hiking can be enjoyed on the island and in the waters surrounding it. On the island, you can choose to stay in stylish, modern hotels, luxurious spa resorts or look for more secluded retreats where you can really embrace the nature surrounding you. 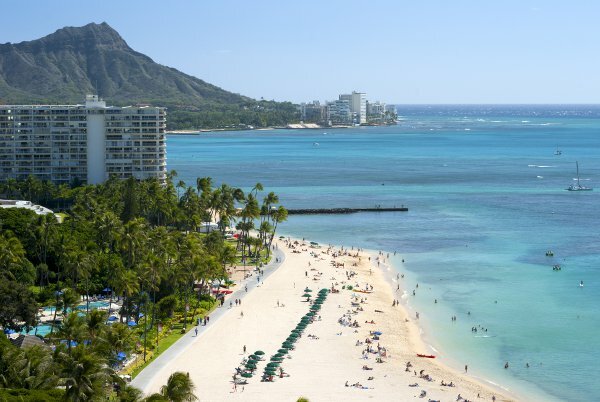 Hawaii is probably going to be the most well known resort on this list, however it is certainly worthy of its place here as it is undoubtedly one of the most exotic locations in the world. Alongside the history of the islands, majestic scenery and magical underwater experiences are available, no matter which island you holiday on. Favourites include Maui and Oahu whilst Lanai and Molokai are a little more ‘off the beaten track’ and, whilst they might not offer the luxurious facilities other islands can, do enable you to immerse yourself in the culture and mingle with the locals. Whilst Australia is a popular holiday resort, many people don’t consider the island of Tasmania to the south. 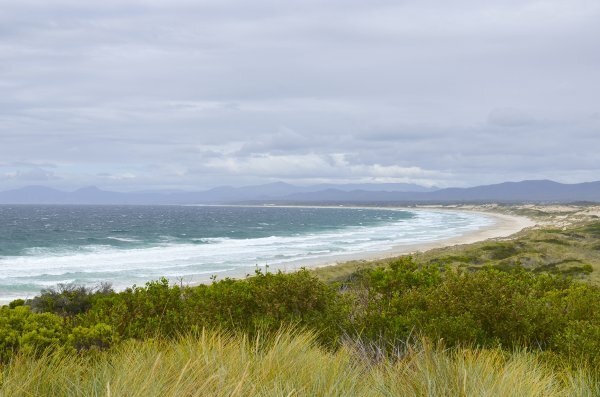 This stunning island certainly shouldn’t be missed though as it offers unspoilt Australian wildlife where the likes of wombats and the infamous Tasmanian Devil roam freely in mountainous and lusciously green surroundings. For activity hunters, diving is the big draw in Tasmania as off the coast you can explore shipwrecks and enjoy the colourful marine life in calm, clear waters; making for an experience and a summer holiday that you won’t forget in a long time. If you are celebrating an occasion this summer, a honeymoon or anniversary for instance, or simply want to splash out and enjoy somewhere exotic, then hopefully the five locations listed above have opened up your mind to the destinations on offer to you alongside some of the reasons why they are so great! About the author: This post was written by blogger Oliver Kyle who writes for Debenhams Travel Insurance; providers of the insurance you will require to travel to any one of these exotic locations will complete peace of mind at all times.